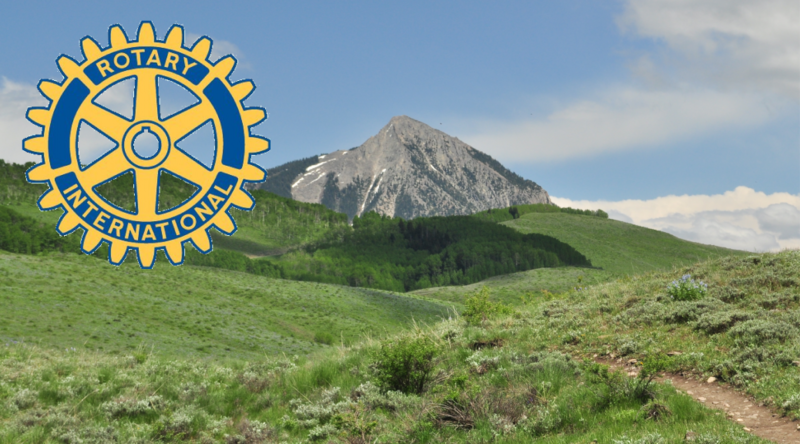 The Rotary Club of Crested Butte/Mt Crested Butte announces it Community Grant Program schedule for the fall/winter cycle. The 2018 fall/winter community grant cycle deadline to apply is December 15, 2018. The community grant committee will begin their detailed selection process shortly thereafter. Selected nonprofit organizations will be announced in February 2019. Learn about the Rotary’s grant program, included detailed guidelines such as application instructions and grant criteria here. Remember, those requesting grants are not longer required to make a presentation at the Rotary Club but must make a formal written request to the community grant committee. This will allow all organizations that meet the Rotary’s community grant criteria an equal opportunity to request grant funds. Rotary looks forward to providing continued support to nonprofit organizations as they work to make ad difference inner communities. 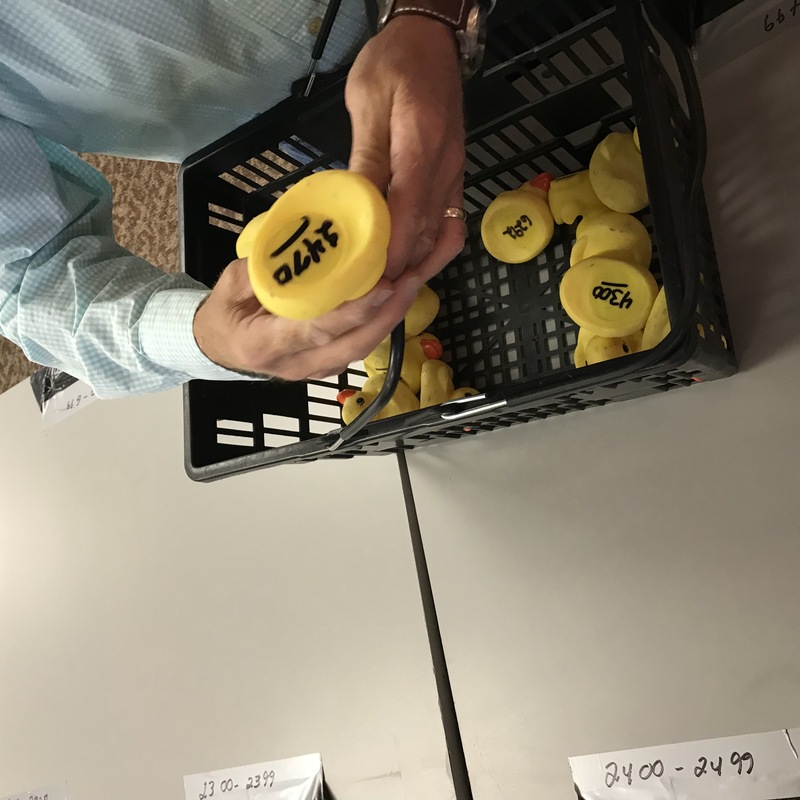 Please remember, Rotary’s community grants are one of the many programs that are funded by the proceeds earned through Rotary’s Great Rubber Duckie Race! 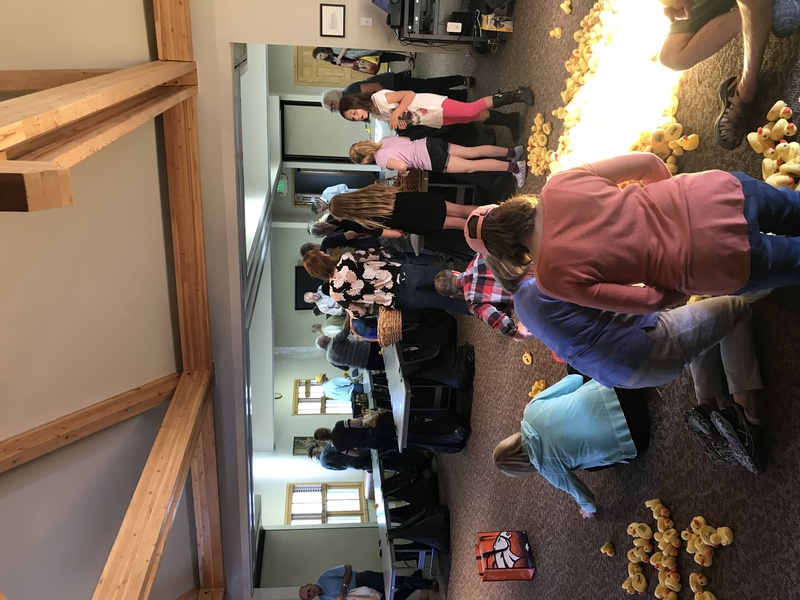 The 2018 Rubber Duckie race was a huge success with some very intense and motivated ducks! 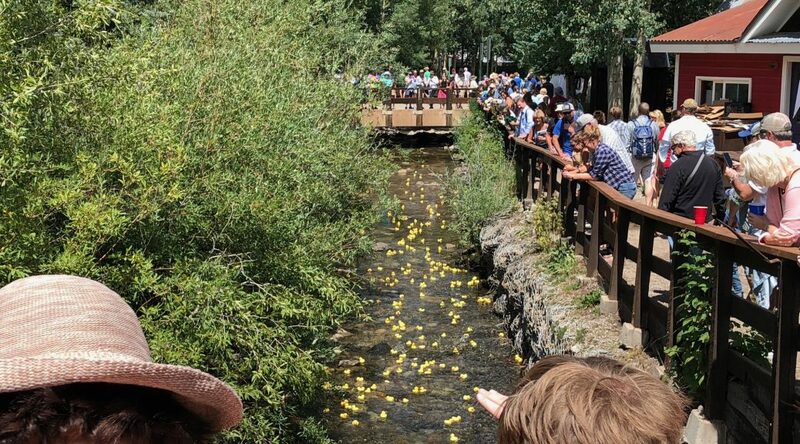 5,397 duckies raced down Coal Creek, helping to raise over $55,000 for local non-profits and kids! 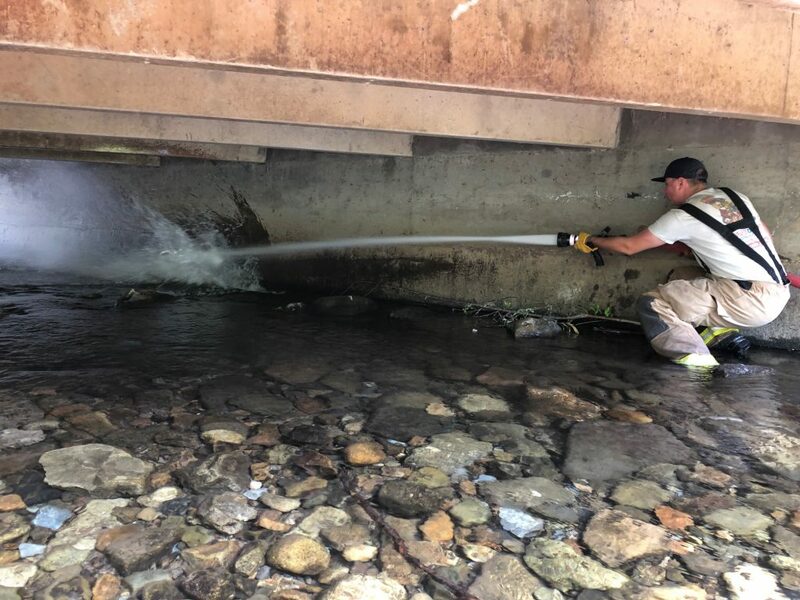 Thanks to all the volunteers who made this happen, and thanks to the CB Fire Department for helping get the water levels up to race standards (with 2,000 gallons of extra water). Today we had the pleasure of learning about the story behind Jackson’s Honest, a local chip company that’s taking the world by storm! Made for and name after their son Jackson, these chips are a healthy alternative to your typical potato, tortilla and even puff options found in most stores. Jackson’s Honest are become more and more prevalent around the country. Learn all about their story and products at www.jacksonshonest.com! Meet your Crested Butte/Mt Crested Butte Rotary Club Board of Directors for the 2018/19 year! 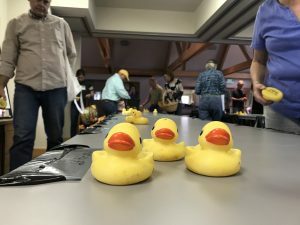 The 29th Annual Duckie Race is just months away! 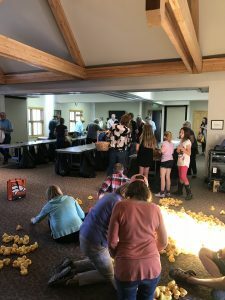 The Crested Butte Rotary hosted their annual duck sorting party on Wednesday, May 16 at the Queen of All Saints Parish Hall. Thanks to everyone who came out for the potluck and duck sorting. 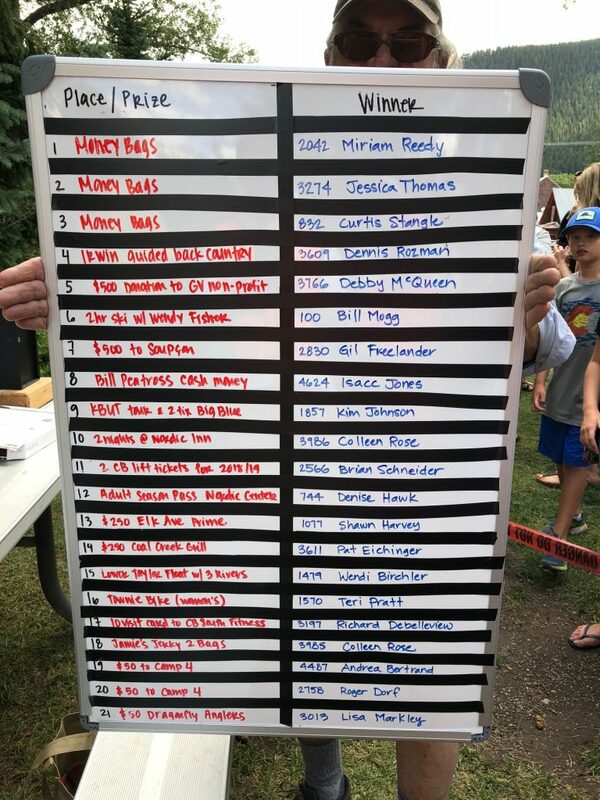 It was a fun community event. 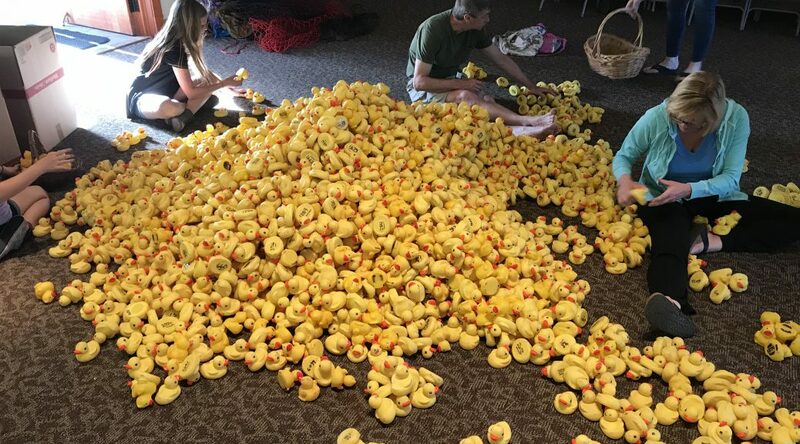 Who knew you could sort 6,000 ducks so fast? 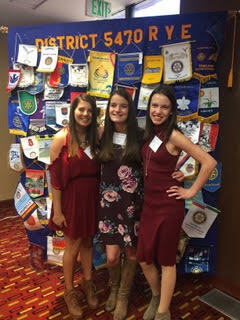 The Rotary is pleased to be assisting four talented young ladies head abroad this coming school year! From left to right above, Mattie will be heading to the Czech Republic, Avery will study in Thailand, Maisy will spend the year in Japan, and Annalise will be in Sweden. 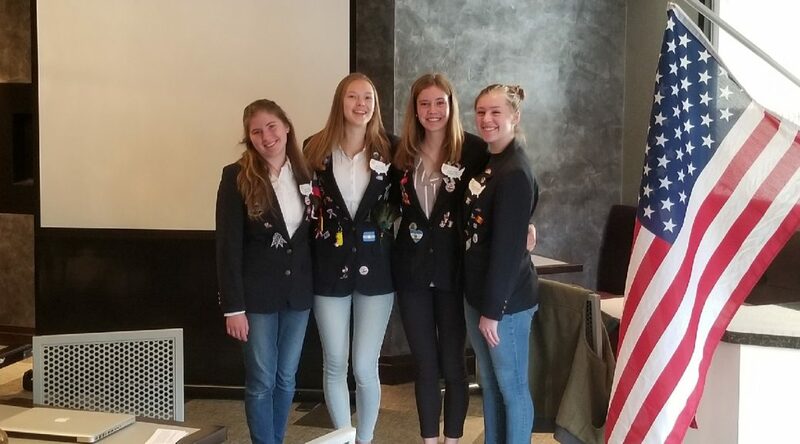 Our out-boule Rotary Youth Exchange (RYE) students gave a presentation to the Crested Butte Rotarians this morning describing their host countries and sharing what they’re most excited and concerned about. All four will take most, if not all, of their classes in their host country’s native language, and they’re learning the languages quickly. 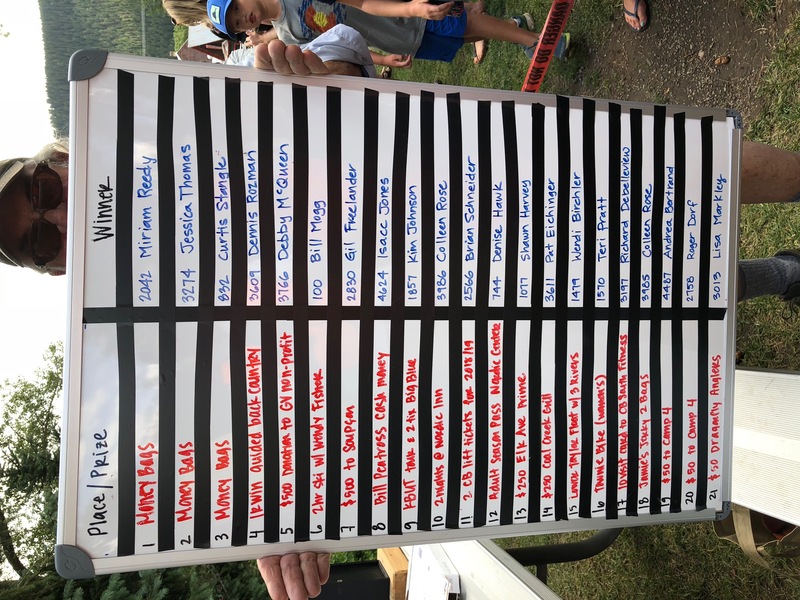 The Rotary’s annual Duckie Race provides the funding to help sponsor RYE students, and we are thankful to all of the volunteers and participants who help make this happen! Tickets for the 2018 Duckie Race will be available soon! Good luck, Mattie, Avery, Maisy and Annalise! We look forward to hearing about your adventures throughout the coming year. 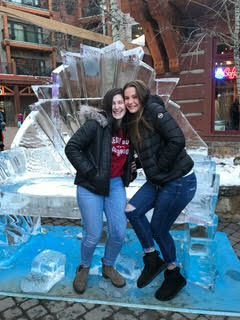 Local Crested Butte students, Sarah Smith, Hope Freeman and Ally Howe are participating in the 2017/18 Rotary Youth Exchange (RYE) program. Sarah is spending the year in India, Hope is in France and Ally is in Italy. Please check back for updates on our girls’ adventures! We are also hosting two foreign exchange students through the RYE program, Val Garcia from Spain and Mari Carillo from Italy. 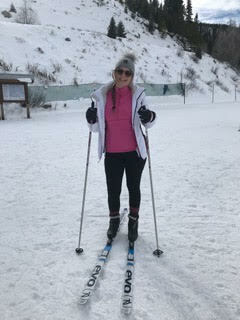 Both girls have been enjoying skiing, basketball, soccer and dancing while here. 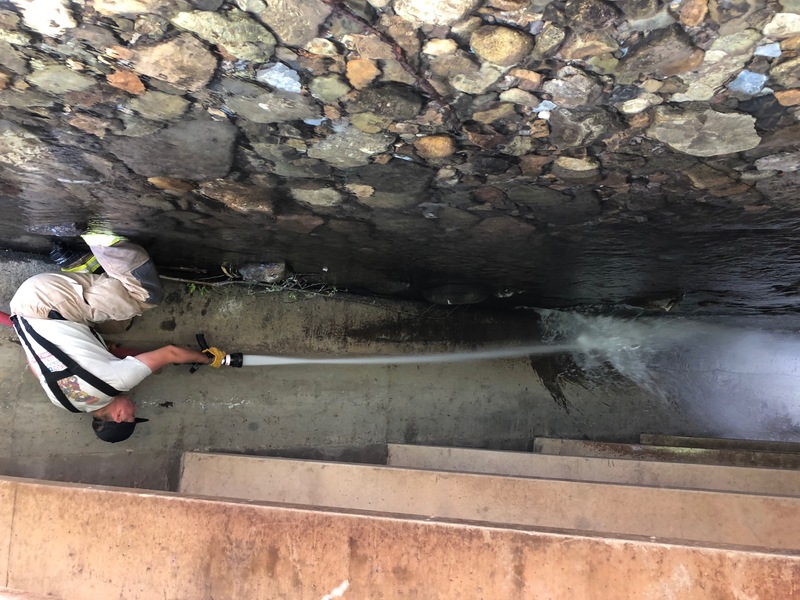 To learn more about our community support program, click here! 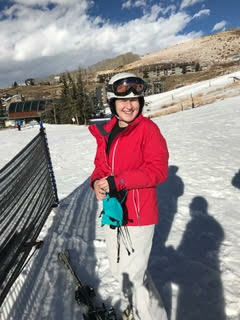 The Rotary Club of Crested Butte / Mt. 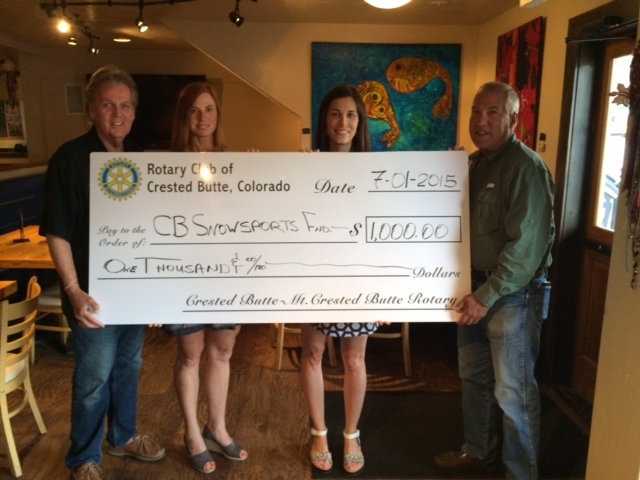 Crested Butte announced in 2016 a change to the format for its Community Grant Application process. In the past, Community Grant applications were accepted on a rolling request basis. Occasionally this prevented applications being granted towards the end of the cycle as funds were already allocated to prior applicants. 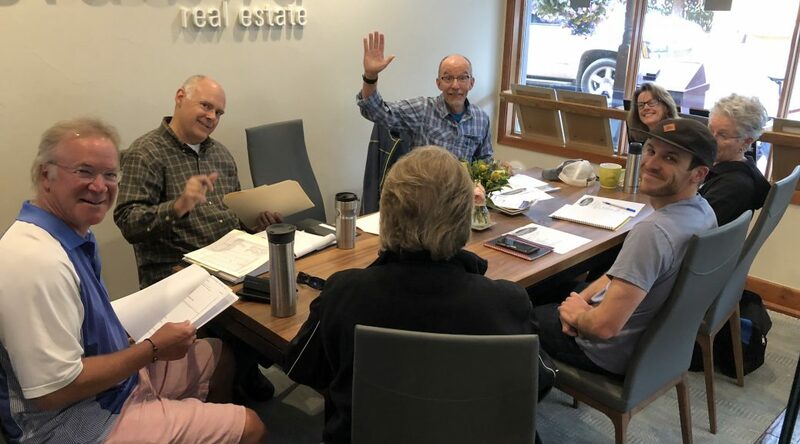 The Community Grant Application change involved the establishment of a semi-annual grant cycle with Applications made in writing to the Rotary Club. Those requesting grants are no longer required to make a presentation at the Rotary Club but must make a formal written request to the Community Grant Committee. The change will allow all organizations that meet the Rotary Community Grant criteria an equal opportunity to request grant funds. The 2018 Spring/Summer Cycle deadline to apply for a Rotary Committee Grant is May 11th. The Community Grant Committee will begin the selection process shortly thereafter. Selected nonprofit organizations will receive their Rotary grants on July 11, 2018 at Rotary’s Business Meeting. Learn more about Rotary’s Community Grant Program, including detailed guidelines such as application instructions, grant criteria and deadlines here. Rotary looks forward to providing continued support to nonprofit organizations as they work to make a difference in our communities. Please remember, Rotary’s Community Grants are one of many programs that are funded by the proceeds earned through Rotary’s Great Rubber Duckie Race. 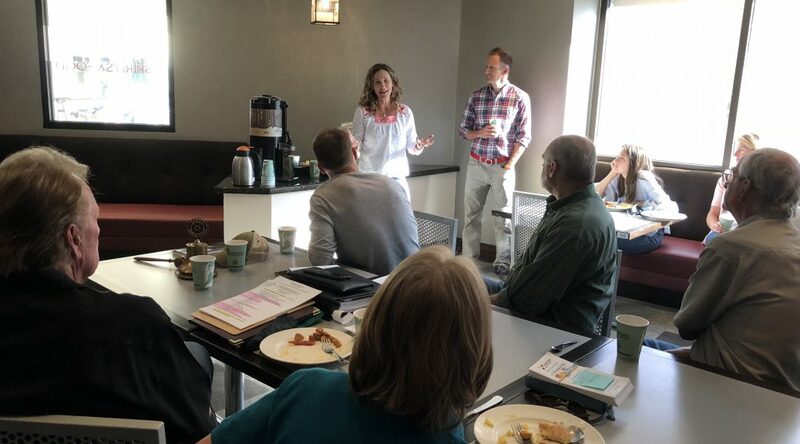 The Crested Butte Rotary Club meets weekly on Wednesday mornings at 7:30 am in the Elevation Hotel in Mt Crested Butte. We welcome visitors and prospective new members!